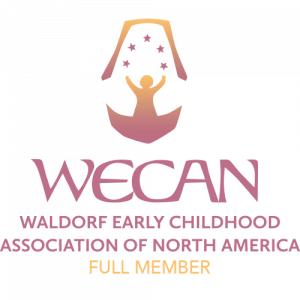 We believe that showing children the natural rhythms of daily life and their connection with nature is essential to our Waldorf curriculum and ensures that we are creating a nurturing environment for learning and growing. This mirrors a world-wide movement by groups such as the Children and Nature Network for promoting that children have access to nature and outdoor classrooms (CNN Green Schoolyards Report). Benefits include better physical and mental health, better cognition, reduced stress and anxiety and higher academic achievement. 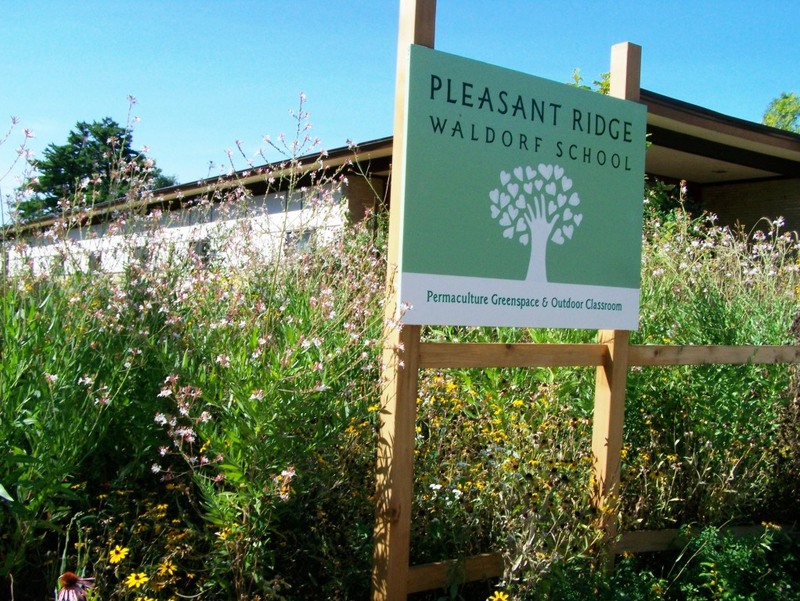 Pleasant Ridge Waldorf School offers integrated learning programs in nature for all ages. 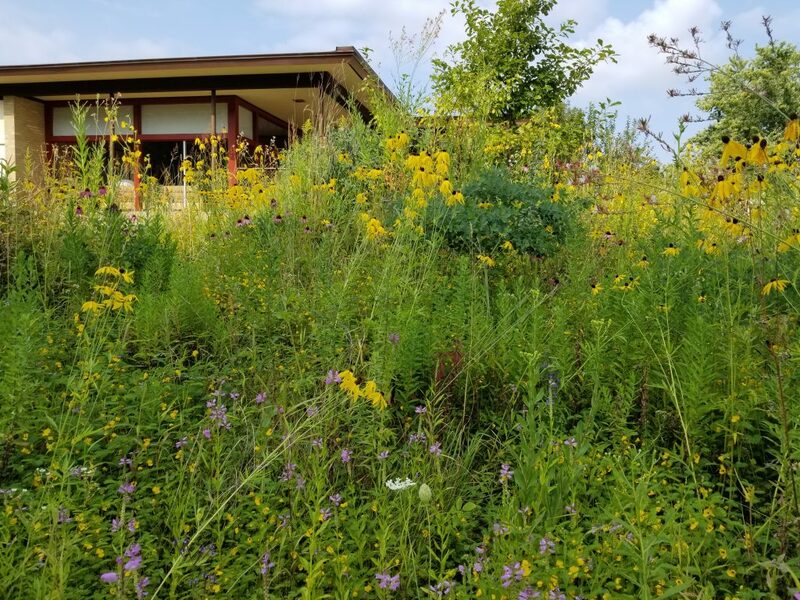 We have several on campus natural habitats in the form of the Greenspace Permaculture Garden and the outdoor Kindergarten classroom play areas as well as the off-campus Wooded Acre a few blocks from campus. 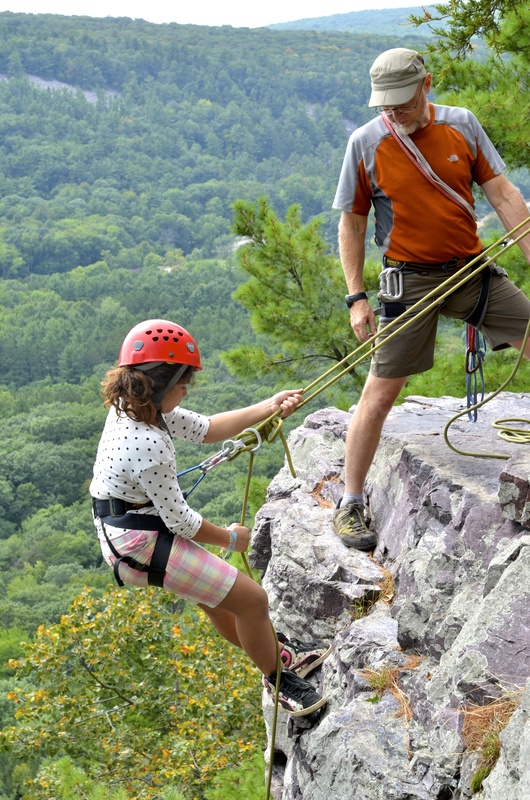 Our teachers also have classes attend a wide variety of activities in parks and natural areas throughout Wisconsin and nearby states for camping, exploring, rock-climbing, caving, geology and geography studies and environmental science field trips. 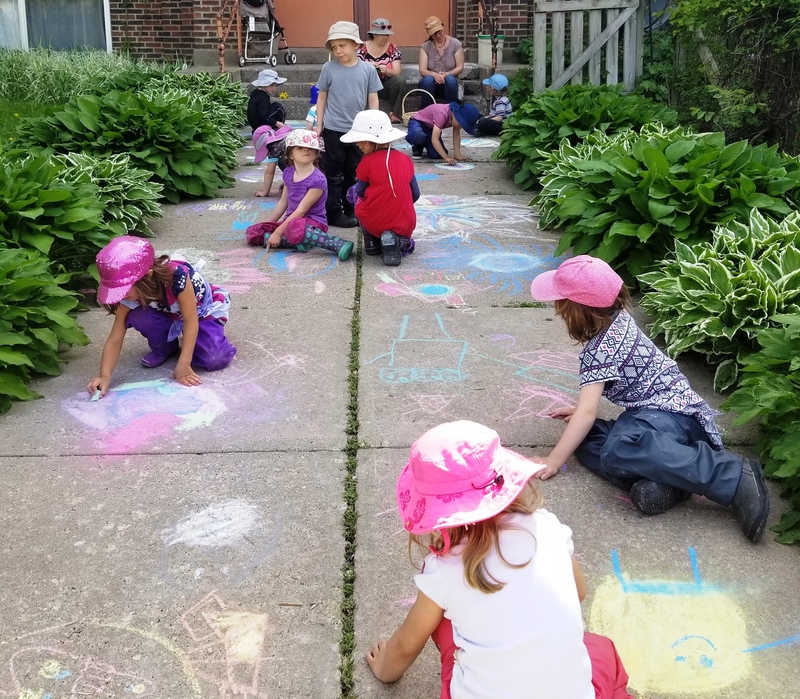 Many of these outdoor classrooms and off-campus activities have been supported through funding from The Paul E. Stry Foundation and Organic Valley as well as thousands of hours of staff and parent volunteer time. Our Kindergarten classes enjoy the outdoors almost every day of the school year, unless we have extremely inclement weather. When the Cherry Blossom and Violet Kindergartens were joined in recent years, PRWS expanded the outdoor play area at the Landmark building. The Wooded Acre is a small woodland a few blocks east of the school and is owned by PRWS. For many years, it has been a wonderful wooded playland for generations of children—particularly our Kindergarten classes. 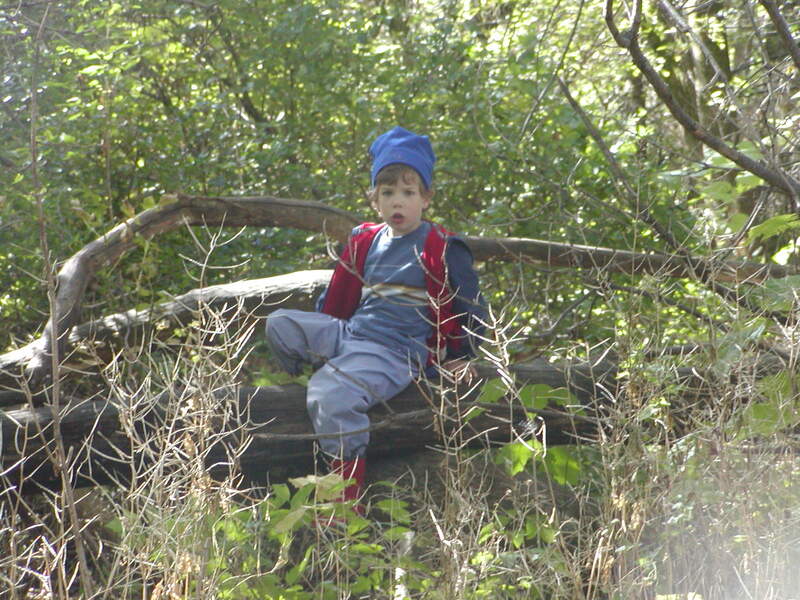 Children explore the forest, climb trees and rocks, play with sticks and soil and use their imagination. 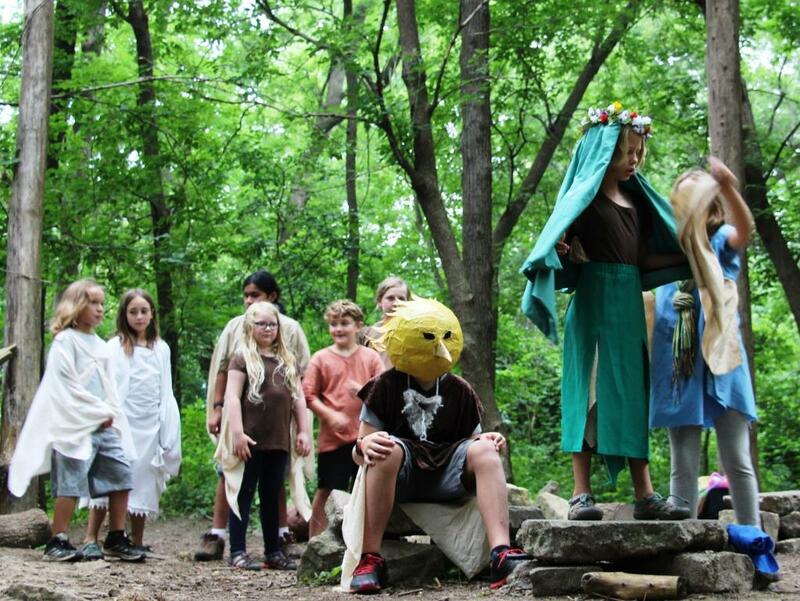 In more recent years, we’ve also hosted a theater summer camp in The Wooded Acre with a final performance open to the public. 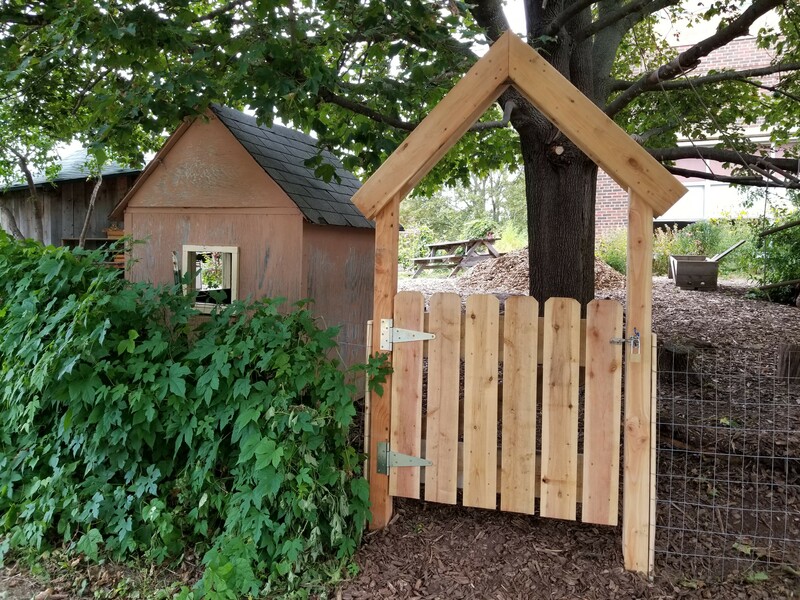 In 2012, Pleasant Ridge Waldorf School (PRWS) was able to begin the Greenspace Permaculture Garden in the area between PRWS and the Landmark Center. This had been the former roadway (East Ave) and was an asphalt playground area between the two schools. 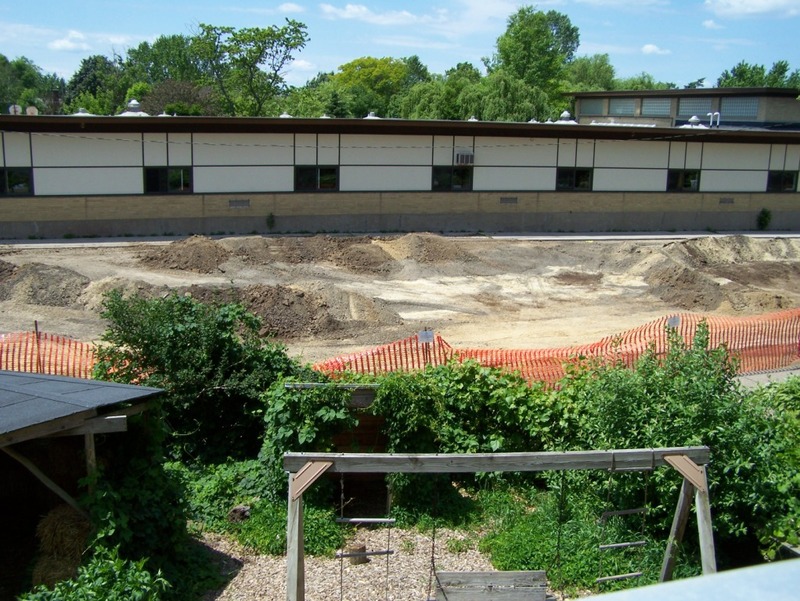 It was prone to flooding during the spring thaw and generally had limited aesthetics for our school grounds. The focus of this project was twofold: 1) to provide another outdoor classroom area for the children that would incorporate our native habitats of the Driftless Area as well as edible landscaping using Permaculture design, and 2) to enhance the aesthetic of this school and public area between the neighborhoods surrounding our school while improving the infiltration and drainage of water on the site. 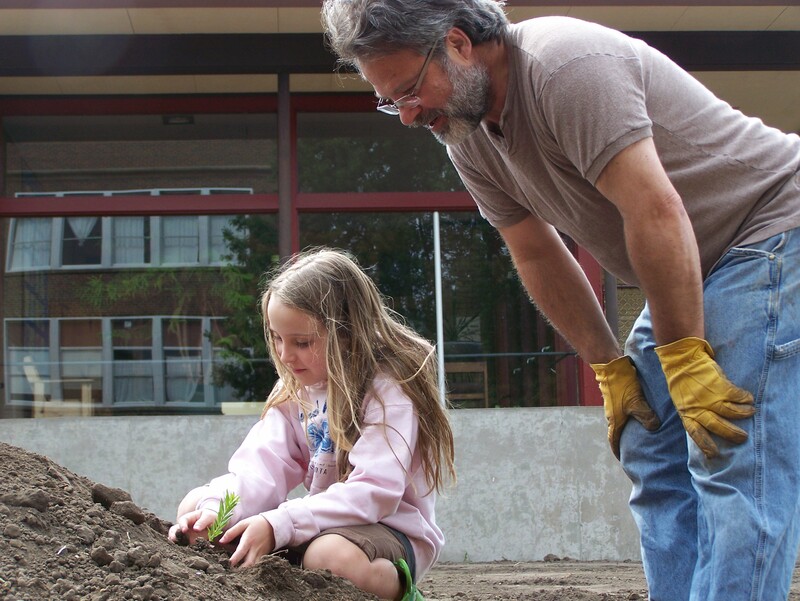 With funding in hand from the Paul E. Stry Foundation, Organic Valley and others, we began to work with alumni parent Mark Shepard who is a nationally renowned expert on Permaculture. Permaculture is the conscious design and maintenance of agriculturally productive systems which have the diversity, stability, and resilience of natural ecosystems. The labor was coordinated by Mark and staff Greenspace coordinator Cynthia Olmstead. Cynthia and a small band of volunteers including then parent Garden Coordinator Arwyn Wildingway, then Cook Jim Hallberg and Kindergarten teacher Shannon Landis help plant, water and nurture the Greenspace through the first droughty summer and for the many years since the initial planting. We also had a band of parent volunteers coordinated by our Facilities Committee put up the fencing. Today it is a diverse wild habitat and outdoor classroom for our children and teachers as well as the nearby YIHS students and faculty and area residents who enjoy the landscape and wildlife as they walk or ride by. Through the support of the Paul E. Stry Foundation, our students have benefited from an amazing array of field trips, outdoor adventures and visits to museums and nature and wildlife sanctuaries. These have included rock climbing, caving, canoeing, ropes courses, camping, hiking and nature and cultural studies. Our school is located in the wonderfully diverse Driftless Area of southwestern WI which extends into parts of MN, IA and IL. Our teachers have taken advantage of many rewarding trips to state parks, environmental camps, museums, nature sanctuaries, rivers and lakes and many more environmental and cultural/historic areas. 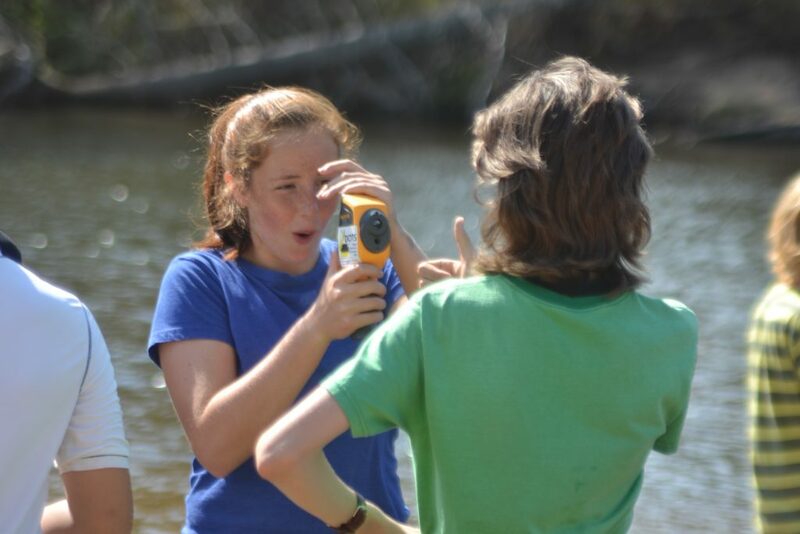 Our teachers use these nature-based learning experiences to cover many aspects of our Waldorf curriculum including biology, geology, art, botany as well as the cultural history of our region. We are deeply grateful to the Stry Foundation for its generous support of our children, teachers and programs.